To clinch a deal, Germany's Bayer pumped even more money into its bid for the U.S. seed giant, valuing it at $66 billion, including debt. 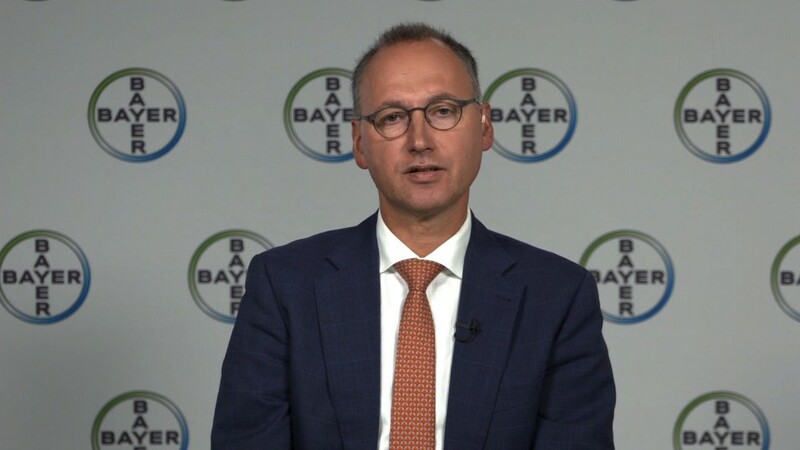 It's the third time Bayer (BAYRY) has cranked up its offer, and this time it was enough to win the backing of Monsanto's board. The takeover would create a vast conglomerate spanning pharmaceuticals, health products and pesticides. Announced Wednesday, the bid that sealed the deal is for $128 per Monsanto (MON) share, valuing the U.S. company's equity at about $56 billion. Bayer will also be taking on about $10 billion in debt. The big obstacle the companies now face is getting the merger past regulators around the globe. Monsanto shares in the U.S. were flat in premarket trading at around $106. That's way below the offer price, suggesting investors doubt the deal will go through. If regulators do kill the transaction, Bayer has agreed to pay $2 billion to Monsanto. Another huge tie-up -- the planned $130 billion alliance between Dow and DuPont -- is under investigation by Europe's top antitrust watchdog. In February, a giant state-owned Chinese chemical company agreed to pay $43 billion for seed and pesticide firm Syngenta. That deal cleared a major regulatory hurdle in the U.S. last month, but it still has a series of antitrust reviews around the world to get through. The purchase of Syngenta by ChemChina was the biggest deal announced worldwide this year before Bayer and Monsanto reached agreement. Monsanto had in the past tried unsuccessfully to buy Syngenta.